We have another Mega Bloks Skylanders deal for you this morning. 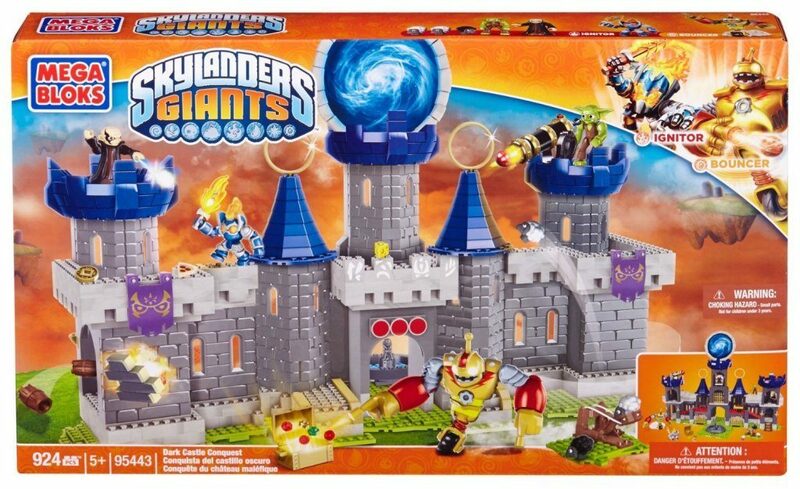 This time, it’s for the Mega Bloks Skylanders Dark Castle Conquest. Grab it for just $39.39 on Amazon, down from $99.99. And, shipping is FREE!